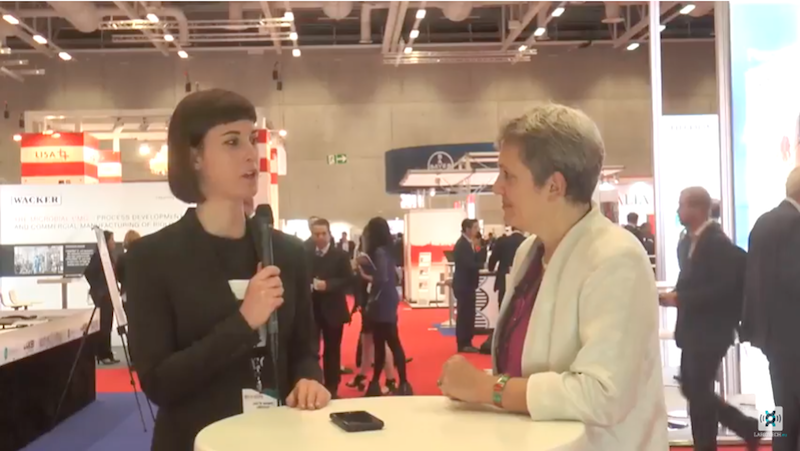 I interviewed Kate Bingham of SV Health Investors about Alzheimer’s, checkpoint inhibitors, gender diversity and more at BIO Europe. 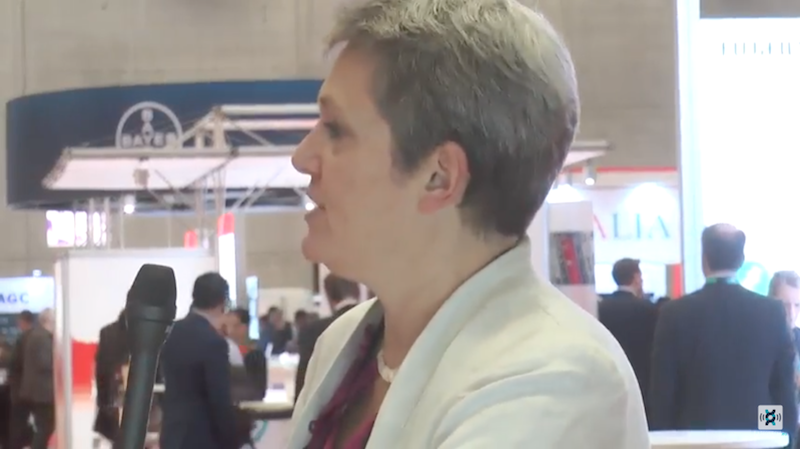 BIO Europe 2017 was off to a racing start on Monday morning when I chatted with Kate Bingham, Managing Partner of SV Health Investors, formerly SV Life Sciences. Since she joined the firm in 1991, she has become a household name in biotech and usually moderates the opening panel of the conference. Before the session, she was kind enough to make time for my questions. Since drugs to be combined with checkpoint inhibitors seem to be all the rage nowadays, I asked Bingham if such drugs would cut it for SV’s investment strategy. She didn’t rule it out, telling me that checkpoint inhibitors do need a boost to be most effective and describing a very broad space for improvement. Speaking of sustainable economics, Bingham also shared her thoughts on the current pricing debate, describing the two extremes of the UK, where “only very exceptional drugs with very strong health economics arguments are reimbursed” and the US, “where there is much less pricing pressure.” Bingham sees the best position as between the two and that there is much more work to be done. She also remarked that she would ask companies to consider how they would develop drugs that are financially accessible. “The onus is on us to start building some of that cost-benefit argument early into the trials we do so that we ultimately end up with pricing that is acceptable,” she said. For this reason, the Fund’s explicit goal is to “open up whole new areas of biology in ways that haven’t been looked at before,” and Bingham described her interests in microglial biology, mitochondrial dynamics, synaptic health and signaling, and DNA damage response. “It’s a wide-open space and really exciting,” she said. Importantly, since the two companies were called out, “one of them, Life Science Advisors, has become a very serious advocate and are pioneers now in gender diversity,” said Bingham. The firm has created a nonprofit, for which Bingham is a board member, to help well-qualified senior women join the boards of companies; so far, they’ve completed twelve placements. “I think that’s a very clever way of increasing diversity,” she commented. Bingham views board membership as a stepping stone to more experience that will hopefully see women to the position of CEO. “I’m really amazed by how much progress has been made and really pleased by the broad attention it has got from industry,” she concluded.